You will want to make the Covina by John Henry Homes at 5810 Turning Leaf Way your home! The popular Covina 2-story design has approximately 2627 square feet of very comfortable living space and is finished with well thought out popular decorator choices. The first floor space on the Covina has 9′ ceilings and includes a front study with glass french doors, a large great room with a gas fireplace, a breakfast nook and big kitchen with an island. The kitchen cabinets are the very popular painted white cabinets from Aristokraft, the appliances are stainless steel, the dishwasher has hidden controls, the microwave is perfect for the quick morning meal or late night snack! 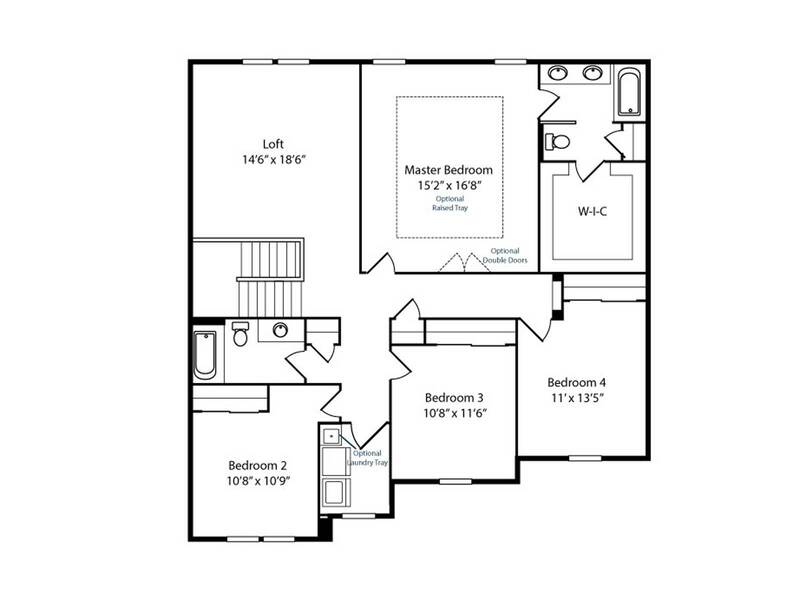 The second floor has incredible space for living! 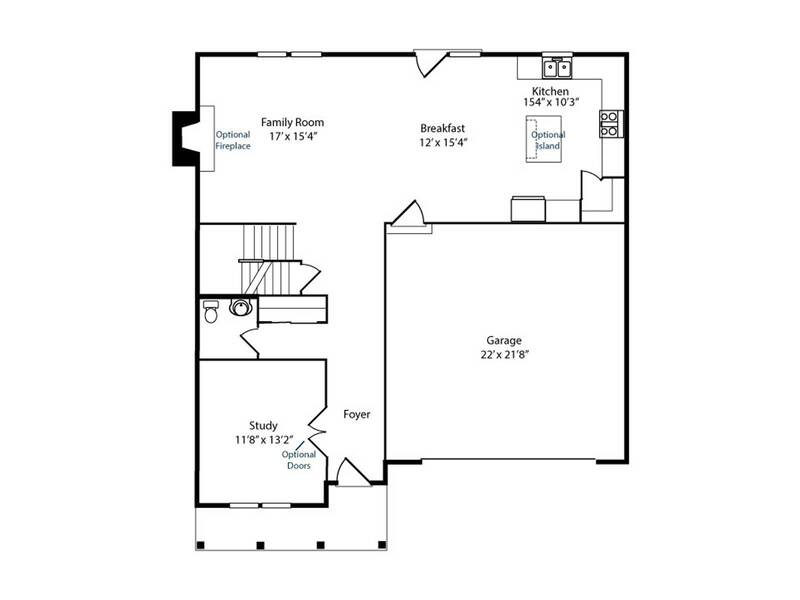 The Owner’s Suite has a raised tray ceiling, private bath with shower and oversized walk-in closet. The additional bedrooms are good sizes and include overhead lights. The second floor loft is big and is a great space for kids to play, do homework or a family movie night. Interested in a tour or learning more? John Henry Homes is a member of the Home Builders Association of Greater Cincinnati and builds energy efficient new homes. Information on this website is for illustration purposes only and not part of a legal binding contract. Subject to change without notice. © 2019 John Henry Homes, Inc. Valid on Quick Delivery Homes in Madeira. Agreement of Sale must be entered into by November 30, 2018 and close by December 31, 2018. Not valid with any other offer or promotion. Savings varies by home. Fill out the attached form and a John Henry representative will contact you with specific details. This is no Trick...just a Special Treat for You! Save $10,000 Today!!! Congratulations you are eligible for a $10,000 savings on select quick-move-in ready homes in Lakota Schools . This exclusive savings is for first time visitors to johnhenryhomes.com. Fill out the attached form to register for your savings! Exclusive Online Special - Save $3500 Today! 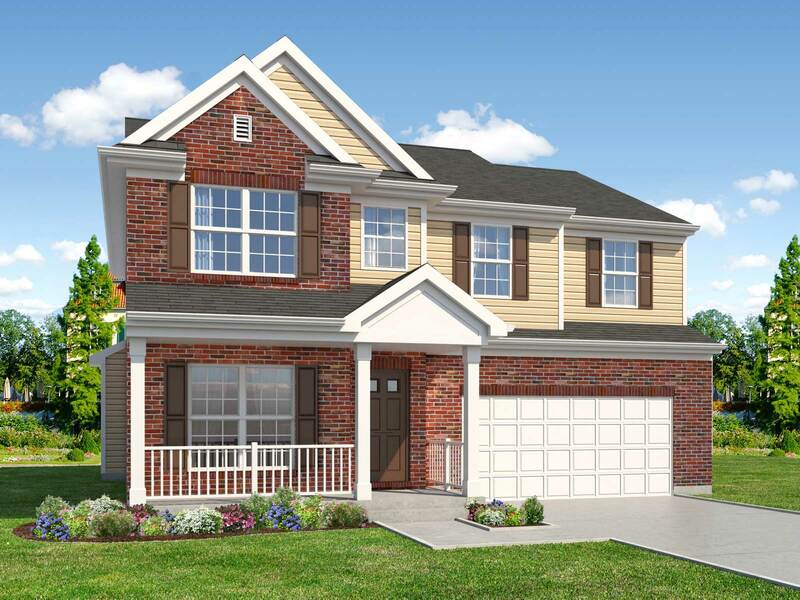 Congratulations you are eligible for a $3500 savings on quick-move-in ready homes at Parkwoods. This exclusive savings is for first time visitors to johnhenryhomes.com. Fill out the attached form to register for your savings! Purchase a John Henry Quick Delivery Home in October and we will include a GE Stainless Steel French Door Refrigerator. Fill out the form below for details and eligibility. Learn more about this great special! *Restrictions and limits apply for Promotion. Subject to qualification. 3.975% Interest Rate based on 2 point buy down of Conventional Fixed 30 Year of 4.375% (as of 2/12/2019) (APR 4.204% based on 20% down payment, $211,290 loan amount)(APR will vary based on actual loan amount) from Peoples Bank. John Henry Homes, Inc. is not a lender. Promotion valid on new home purchase agreement for select quick delivery homes that are entered into by buyer and accepted by John Henry Homes, Inc. by March 18, 2019 and close no later than April 30, 2019. Promotion is subject to change or revocation without prior notice or obligation and cannot be combined with any other promo or discount. Interest Rates fluctuate daily. Closing Costs not to exceed $2140. Purchaser responsible for required Title Insurance.